For Craft Shop inquiries call Nadine: (902)357-2106 or Email Nadine. Have a Question for Nadine? Leave Nadine a message and she will get back to you as soon as possible. This form uses the Invisible reCAPTCHA from Google to protect against bots. The east end of the island is less touristy and more true to what real Islanders are like. 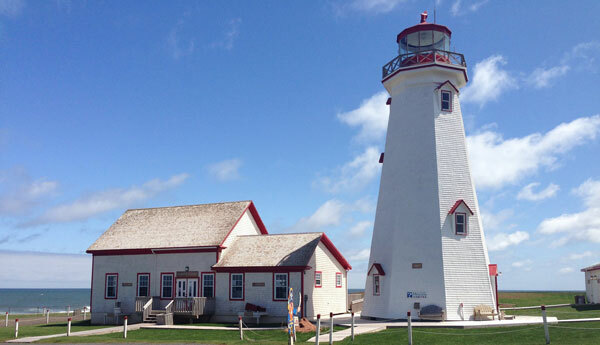 You can take a tour of the lighthouse and look over the ocean where the east and west tides meet. There is also a little store where they sell articles from local artisans and a snack bar with picnic tables outside. The views of the red cliffs are spectacular!